The iPhone users, who have updated their WhatsApp can now protect the app with Face Recognition option or fingerprint option by going on the 'Privacy' option in their settings. 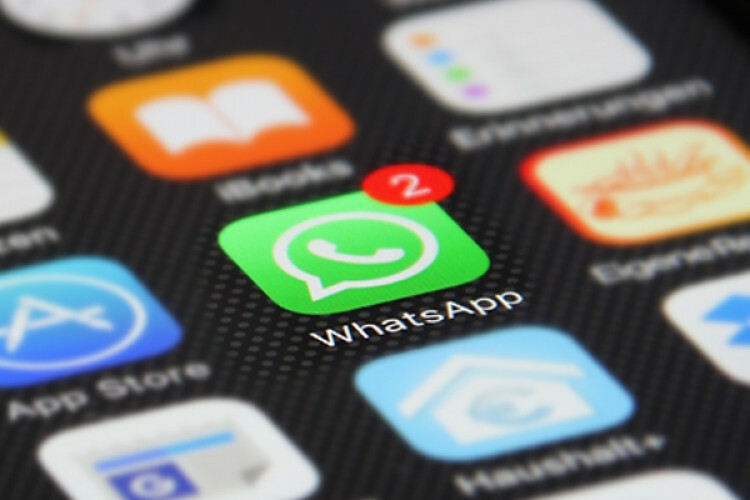 Under the new setting, called ‘Screen Lock’, users of WhatsApp on iOS can protect the app with an additional layer. This addition has come because one can read your personal texts easily and so strong protection is needed.